HELP would like to congratulate and welcome the four succesful applicants who have now joined our Community Task Force. Over the past year, the Community Task Force has done some fantastic work in the the local community, and now our newest recruits are looking to continue the great work in the year to come. 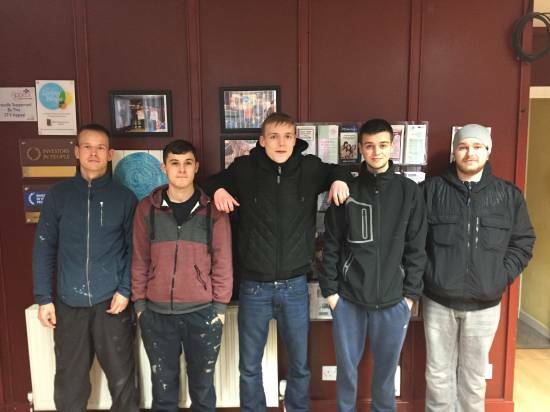 Thanks to the Community Jobs Fund, HELP’s Community Task Force has been able to give young people valuable working experience, which in turn will improve their future job prospects. This is a fantastic opportunity for them, not only to learn new skills, but also creating a stronger and more positive connection with their local community. Congratulation boys, we wish you all the best in your new jobs.